Have you seen the movie "apocalypto" ? An exhibition on the Mayan civilization this year can’t be more timely. The first exhibition of its kind in Asia marks three occasions: the 50th anniversary of Korea-Guatemala diplomatic relations; the 191st anniversary of the Independence Day of Guatemala; and a start of the new Baqtum in the Mayan calendar. Baqtum is one unit in the Mayan calendar that covers a span of 400 years. Dec. 21 will be the last day of the 12th Baqtum. “This exhibition shows the whole history and development of the Mayan civilization,” Guatemalan Ambassador to Korea Rafael Antonio Salazar Galvez said during an interview with The Korea Times, Tuesday. 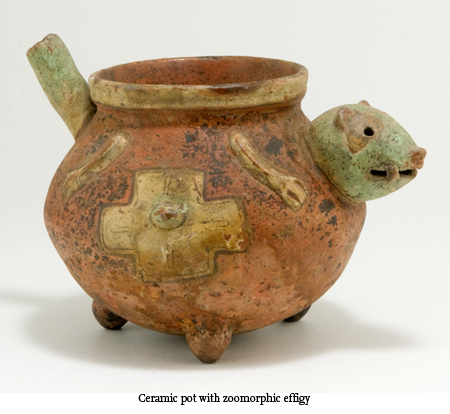 Opening at the National Museum of Korea today, Maya 2012 will display nearly 100 artifacts of pottery and fired clay figures from the National Museum of Archeology in Guatemala. Salazar Galvez, who has a personal interest and much knowledge on the Mayan civilization, showed a great deal of respect and admiration for the Mayan culture. It’s under dispute when the Mayan civilization began. But the Mayan calendar goes back to a date equivalent to 3114 BC. The civilization had an active integration and diffusion of cultures with different regions. 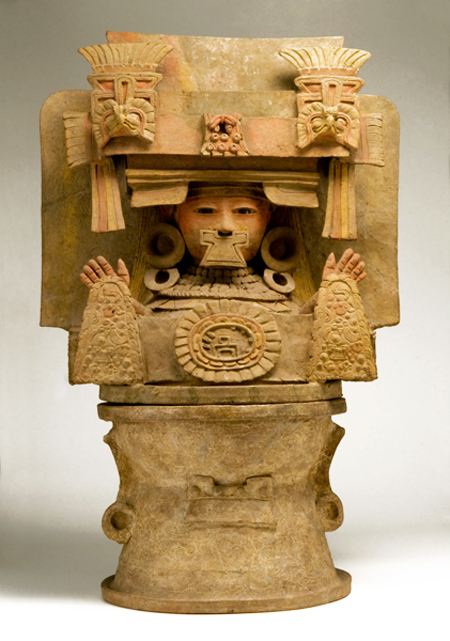 The Mayan influence is found in Honduras, Guatemala and western El Salvador to as far away as central Mexico. The first Mayan settlements were believed to be established in the Soconusco region of the Pacific Coast. 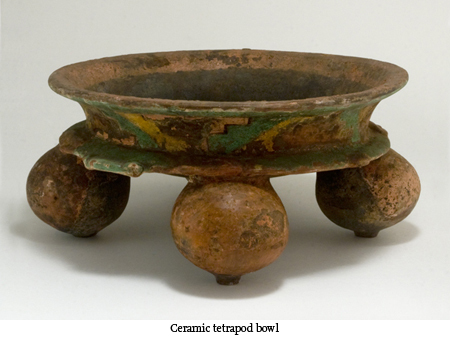 This period is known as the early pre-classic, and is characterized by pottery and fired clay figures. temples, and introduced a writing system. The decline of Mayan Civilization came soon after. Overpopulation, foreign invasion, construction of large-scale monuments and buildings, collapse of key trade routes, epidemic disease, drought and climate change are cited as reasons for the demise, but no theory is universally accepted. During the colonization period, the Spanish attempted to destroy Mayan territories in the Yucatan Peninsula and the Guatemalan highlands and Mayan writing. But three books survived the oppression, preserving the language. The Mayan people never disappeared, even during the time of the Spanish invasion. Today, the descendants of the Maya are scattered throughout the area, maintaining their distinctive traditions and beliefs. The language is still spoken by millions of people. The Rabinal Achi, a play written in the traditional Achi language, was in 2005 declared a Masterpiece of the Oral and Intangible Heritage of Humanity by UNESCO. The exhibition was almost six years in the making. The idea was brainstormed in 2006, but the coordination with the museum didn’t quite work out until two years ago. In the meantime, the exhibition saw huge success in Indonesia and France. “For me, it’s important, because especially for Koreans now, they can see the identification of two very far away civilizations with many common things. I’d be glad that Koreans feel that we’re very close,” the ambassador said. The exhibition will run through Oct. 16. Together with Costa Rica, El Salvador and Honduras, Guatemala celebrates its 191st anniversary of independence from Spain in 1821. 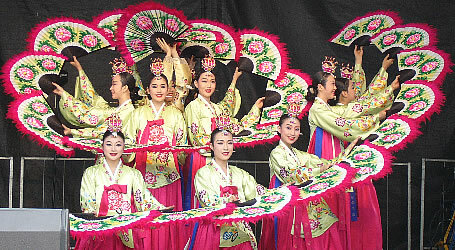 Guatemala established diplomatic relations with Korea in 1952.